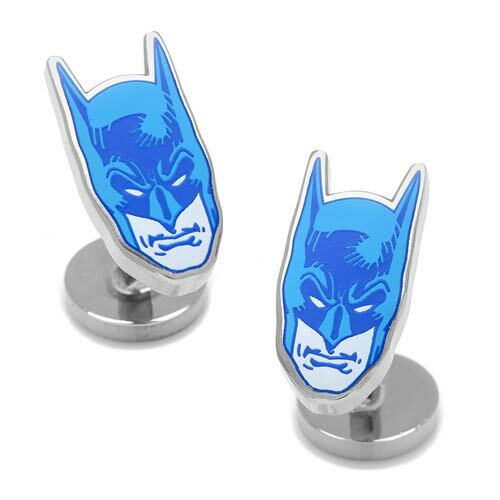 These Batman Blue Mask Comics Cufflinks are classy and classic. 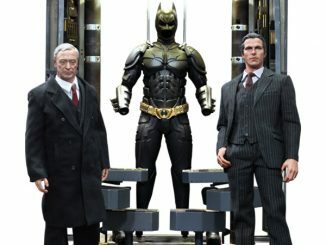 Now you can wear the Batman mask to formal events or anywhere else. 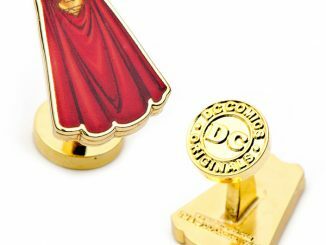 They are constructed of plated base metal and finished off in bold comic blue. 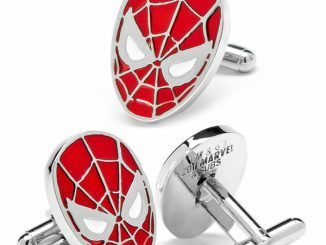 These cufflinks measure about 3/4-inches in diameter and feature a fixed logo backing. 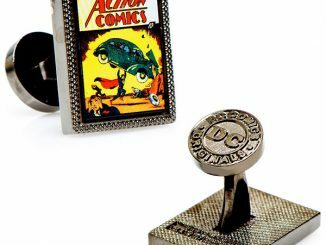 They are officially licensed by DC Comics. 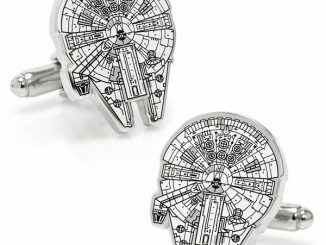 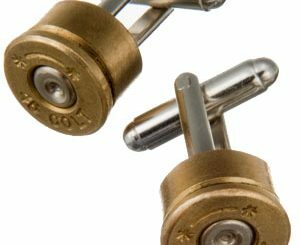 I’m sure Bruce Wayne wears these exact cufflinks to all of his fancy events. 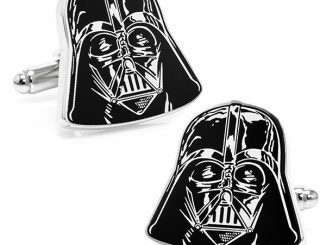 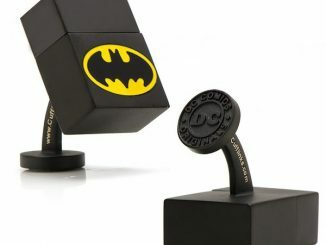 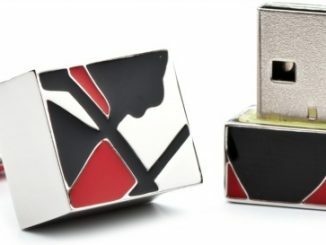 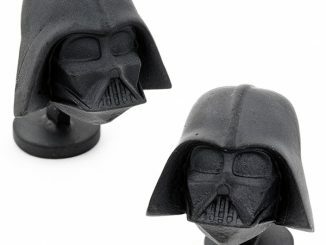 These cufflinks make a great gift for Batman fans with a sense of style. 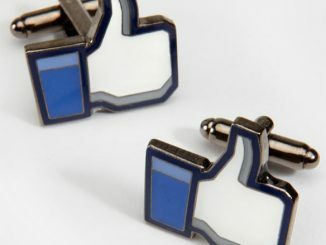 They will geek up your cuffs for sure.